Looking back on whether or not the 1990s were really a missed opportunity, I have concluded that it’s difficult to say that such was more true of that period than of others. Which doesn’t mean that reexamination offers no lessons. Among those which it suggests, to me, hollowness in our society’s political leadership lessons seems prominent. In my late 30s, it seems like I’m engaged in a self-study course in political leadership theory and practice, covering a lot of material that should be basic but which I just have not encountered before. It seems also like I’m not alone in this. Yet looking back, I nonetheless reached my 30s with an understanding of how democracy works that can’t be called complete even in outline form. If this was the case even for me, is it any wonder that America’s politics seem to have broken down? 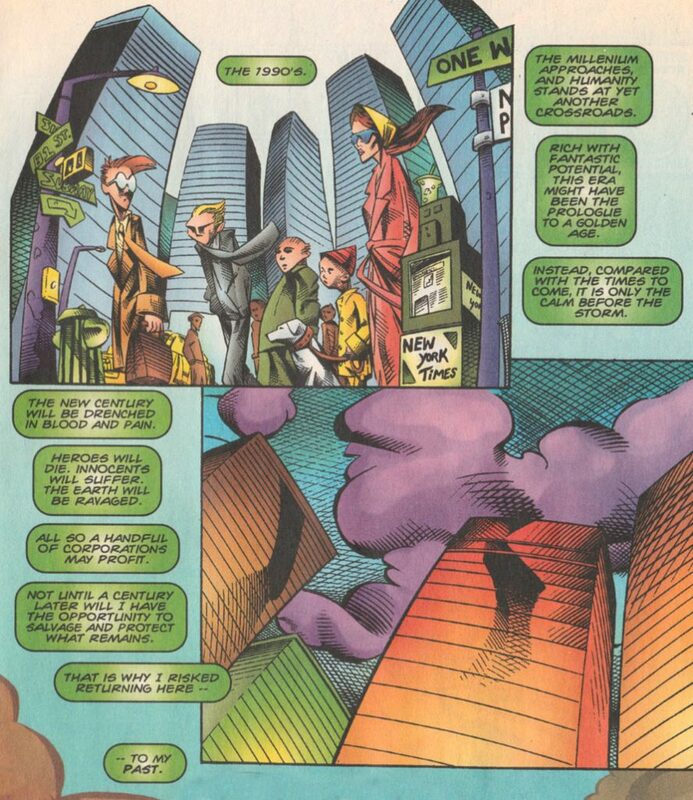 After nagging at me for years, a 1996 comic book’s suggestion that the 1990s would prove to be a lost opportunity, for humanity, feels like it at last warrants a serious evaluation. A month after summoning myself to get around to that, though, I wonder now if the moment of opportunity is relatively illusory. It seems like both I, personally, and the concentric circles of groups to which I relate should have done more. Should have responded to a relatively crisis-free and prosperous moment by pursuing ambitious reforms, and deep cultural and institutional renewal. It seems like we might indeed have launched a golden age had more of us been more generous, and more active in trying to solve problems bigger than our own personal concerns. But it occurs to me that this is less of a special moment than a regular failing of human history. 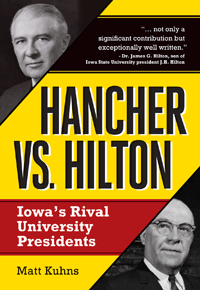 Many eras “might have been the prologue to a golden age” if people were more generous and more engaged in reform. I look at e.g. today’s high school student activists and compare them with myself and most peers, immersed as we were in comparatively trivial pursuits. We should have done better, attempted more at least. But I’m not sure what prompt we overlooked. I was concerned by problems that seemed to threaten my personal life directly; arguably so are today’s students except that e.g. those problems now include heavily armed crazies shooting them. Perhaps older people should have been more responsible, perhaps leaders of some sort really did drop the ball. After tossing around various possibilities for how, though, many still seem applicable to broad human history not just the 1990s. In recent years I have thought back many times to this opening page from Doom 2099, issue 43, cover date July 1996. For more than 20 years this pulp-fiction prophecy has lurked at the edges as I watched history unfold. I think I’m near, at last, to formulating some kind of response. If/when time permits. For now I post it here as a kind of bookmark. I’m sure that there are a variety of ways to measure the outsize place of Christmas among contemporary American holidays. Spending, obviously. TV specials perhaps. Holiday-specific music. Personally, at least, I could also add the amount of once-per-year paraphernalia that I pull out of storage for a while, then put back away for 11 months before repeating the process, year upon year. The lights. The little tree. Christmas music CDs. Santa hat. This may be the least typical of my various personal Christmas traditions. I have as many as two dozen Christmas-related comics, either as individual floppies or as part of collected editions. 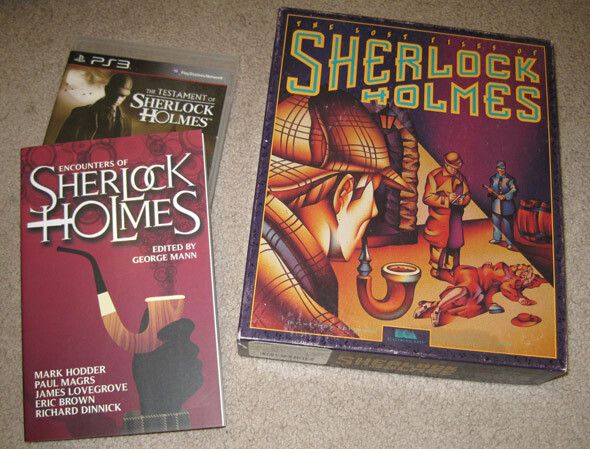 It seems like I may as well pull them off the shelf at Christmastime, if ever. In recent years it has begun to feel a bit like I’m doing so mainly for that reason, more than for enthusiasm to read the stories again; I have read most of them so many times, and Christmas seems to roll around again a little bit sooner each year at this point. Still, like the little tree, like my 20-year-old string of colored lights, it’s now part of Christmas to bring them out. 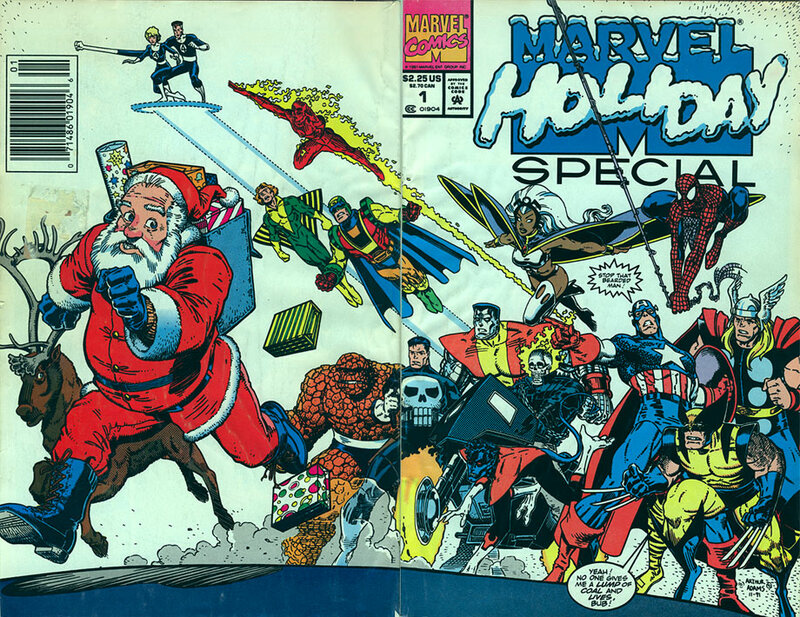 Perhaps especially in the case of one Christmas comic, which I have had even longer than those lights… I realized this year that the first of several Marvel Holiday Specials released in the 1990s is now a full quarter-century old. Wraparound cover art by Art Adams. Purely decorative; no such scene appears in any interior story. I think it’s time to write something relatively cheery, again. At least, it’s time to try. But can I do it? Can I come up with something that is not informed by negativism, can I actually just be happy about something for even a moment?